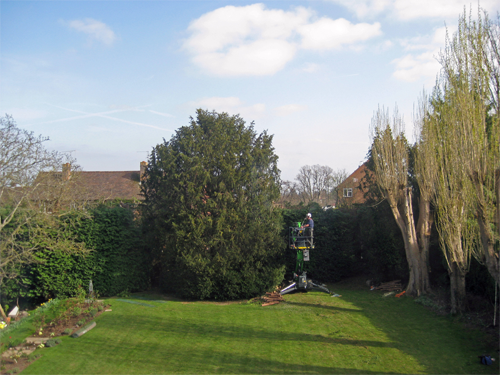 Often hedges grow out of control beyond the level of easy regular maintenance. 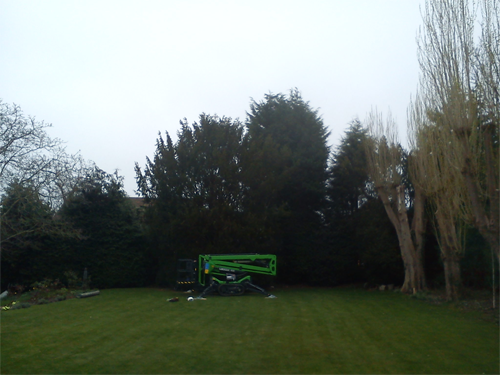 In these cases it is possible to bring the height of the hedge down to a suitable level for ease of future maintenance. The sides and top can then be trimmed and shaped according to the clients choice.